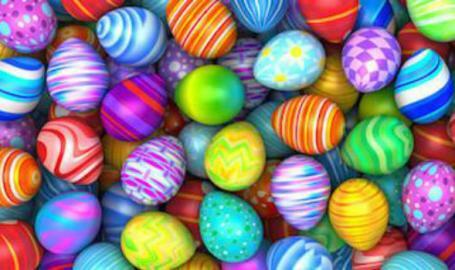 Join one of the region's most romantic restaurants for an Easter Brunch Buffet. Includes eggs Benedict, stuffed French toast, smoked salmon with mini bagel, filet of petrale sole stuffed with vegetable mousse, cheese filled tortellini with peas, prime rib, dessert and fruit station plus much more. Please call 219-736-5000 for reservations.